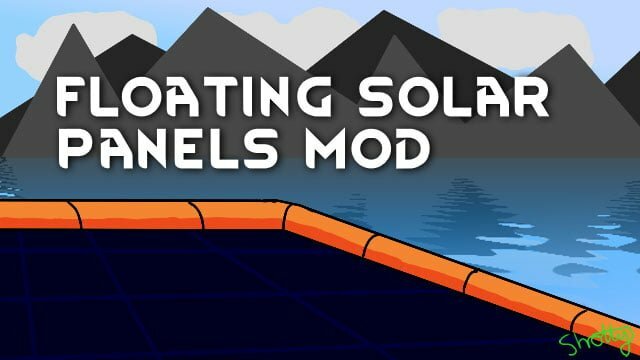 The Floating Solar Panels Mod allows you to build floating solar panels and floating power conduits. The Floating Solar Panels Mod is very useful in colonies that lack space, particularly on maps with a lot of water and swamps. 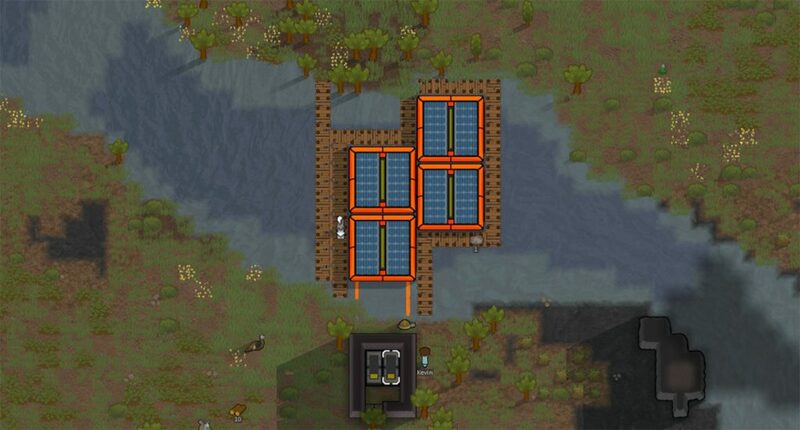 Forget about having to pump every single square, and simply use the spots for your solar panels!